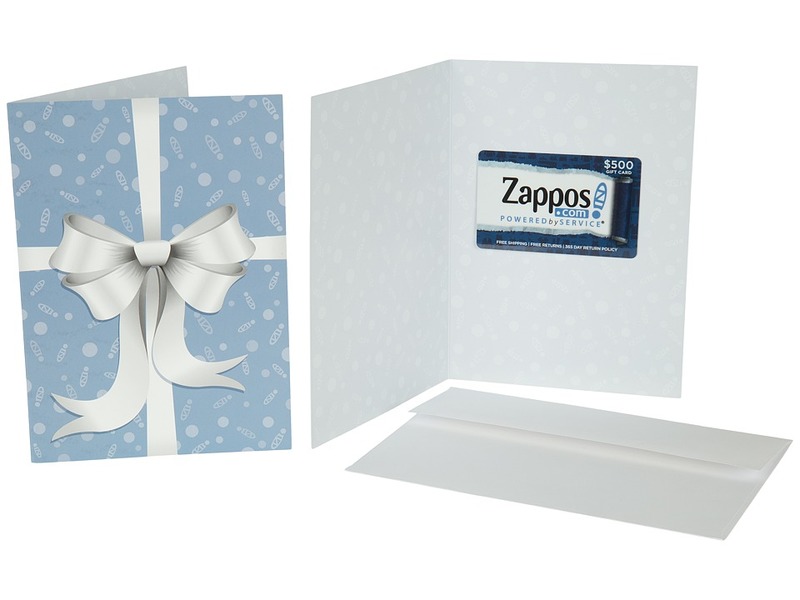 Zappos Gift Cards are redeemable for all items on Zappos.com. Shipped to your recipient. Fast and FREE shipping. Available in increments from $25 up to $500. No hidden charges or fees.